Get back on the road! 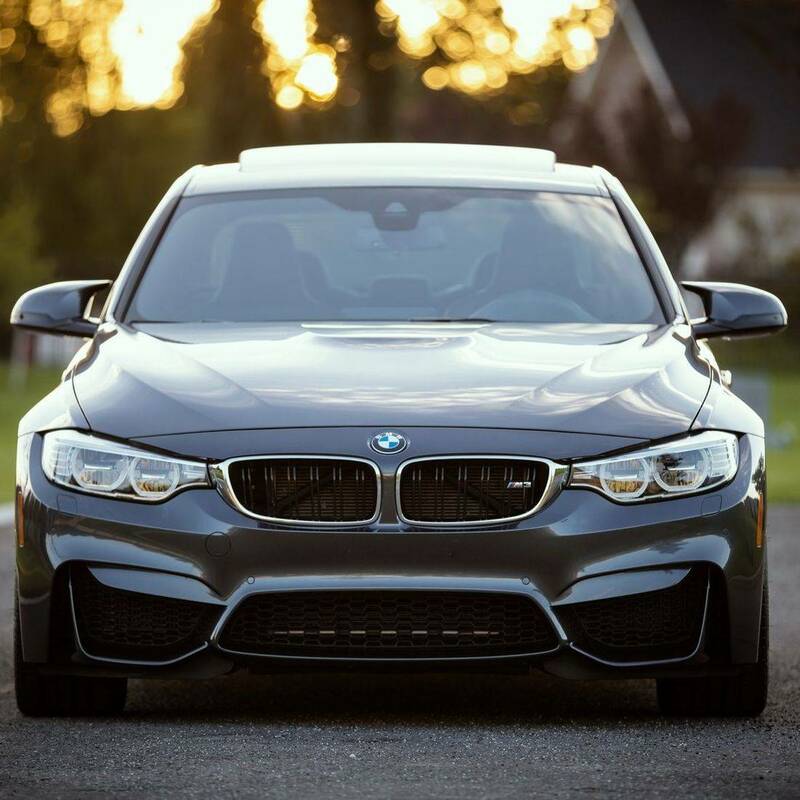 Whether your car is vintage, brand new, or somewhere in between, German European Imports will treat you and your car with the greatest of care. If you're looking for automotive repair for your European car, look no further than German European Imports. We've been at our location in Plano, Texas for over 30 years, convenient to Richardson, Garland, Dallas, Addison, Frisco, Murphy and Sachse. We employ only highly trained and experienced technicians and can take care of your routine maintenance and any more serious auto repair of all German and European cars, like Mercedes-Benz, BMW and Audi. And we'll repair your car for much less than the dealership. Come in and see for yourself why we're the best European auto shop in the area! 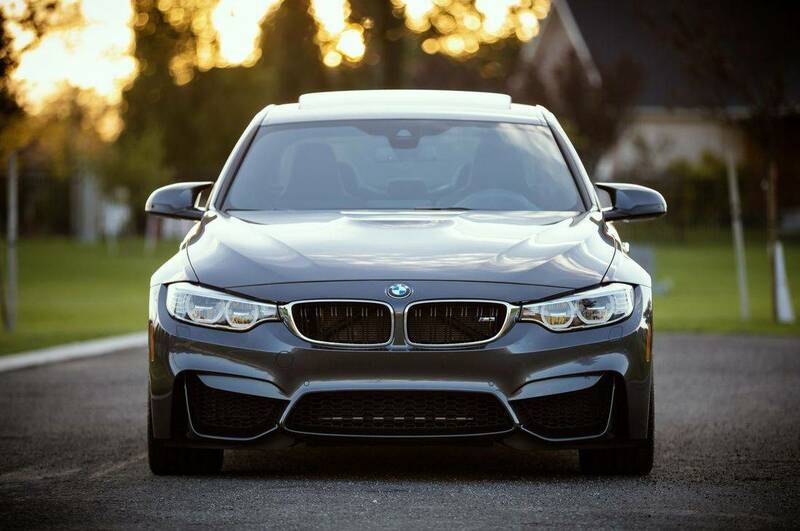 We service and repair German and European made autos including, but not limited to BMW, Audi, Mercedes-Benz, Range Rover, Porsche, Mini, Volkswagen, and Volvo. We have been in the same convenient location in Plano, TX for over 30 years! See the map below to find us. We accept cash, Visa, Mastercard, American Express and Discover Card. Brakes squealing? Engine making a funny noise? Warning light on the dashboard? Car won't start? If you need to know what's wrong and need auto repair fast, our ASE Master Technicians will work out the problem and make it right. With state-of-the-art diagnostic equipment, they translate those computer codes and get your automotive repair or maintenance done quickly and done right. And with a huge eight-bay garage we can always fit you in! I keep meaning to email you that my car has been fantastic! I am confident in the service of you and your staff. I found my new European car guy and I couldn't be happier about it. These guys are always friendly, helpful and honest. Very fair price for excellent work. German European Imports has been in the same location in Plano, TX for over 30 years. Sam's technicians have years of experience and all specialize in service and repair of European autos. Our rates are affordable and are easily 25-30% lower than the dealer's service center. And unlike the dealership, we can get your car in and checked out quickly! Our customers speak for our honesty and integrity. Check out our testimonials! Give us a call! We'll get you back on the road!